CoughAssist T70 clears secretions from the lungs by gradually applying positive air pressure to the airway and then rapidly shifting to negative air pressure . The resulting high expiratory flow simulates a deep, natural cough. Instead of introducing a suction catheter into the airway, the device delivers air non-invasively through a face mask, mouthpiece, or a simple adapter that allows the device to function with an endotracheal or tracheotomy tube. 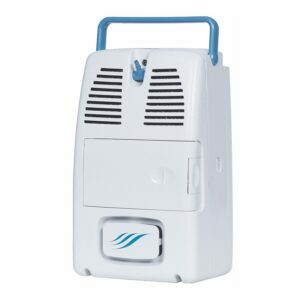 This reduces discomfort and risk of infection while effectively clearing tracheobronchial secretions. 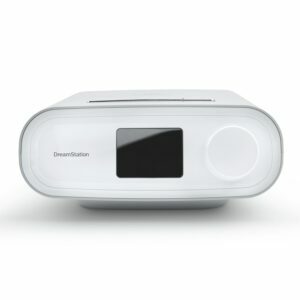 Cough-Trak, a unique triggering feature with automatic sensitivity, enables the device to synchronize with the user’s breathing pattern for enhanced breath delivery. It allows more control of therapy and a comfortable, more natural treatment. 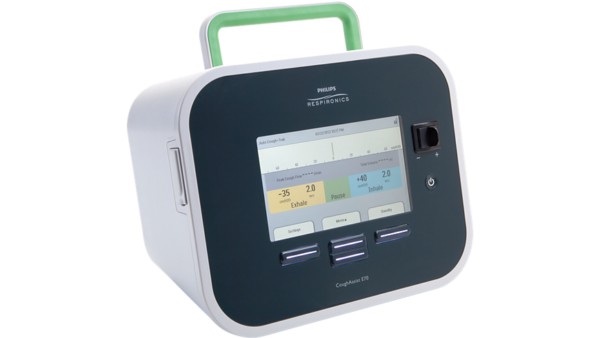 Achieve the most effective cough with feedback from the CoughAssist T70. Patients and caregivers can monitor data, such as tidal volume, peak cough ow, and oxygen saturation to enhance therapy effectiveness. DirectView software allows for enhanced clinical reporting and evaluation, providing cough waveform data, short-term trends, and patterns of usage. Weighing less than 9 lbs, CoughAssist is compact, lightweight, and easy to transport. Use it just about anywhere. CoughAssist’s T70’s carrying bag can be carried over the shoulder or secured to a powered wheelchair. An extra battery, circuit, and other accessories also t inside. CoughAssist T70’s roll stand accommodates CoughAssist or a CoughAssist/Trilogy combo. Its small footprint makes it easy to maneuver in the home or from patient to patient in a hospital setting. 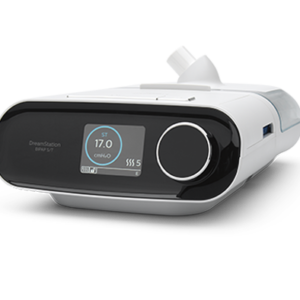 The digital display and push button controls makes setting inhale/exhale pressures and initiating therapy simpler than ever. The device is easy to use in both manual and auto mode. Check oxygen saturation levels before and after treatment with the recommended Oximetry accessory. SpO2 and heart rate readings display on-screen. 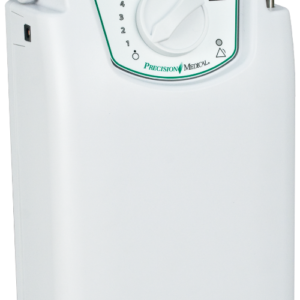 In addition to AC and DC power options, CoughAssist T70 has a detachable Lithium Ion battery that adds a new level of flexibility with up to four treatments on a single charge. 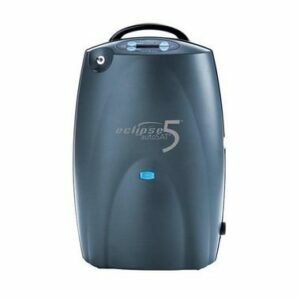 The detachable battery is readily accessible, easily changed, and interchangeable with Trilogy. You can use the foot pedal accessory to initiate manual therapy. It can be connected to the remote control connector on the back of the CoughAssist T70. CoughAssist T70’s standard warranty, optional extended warranty, and service contracts are focused on protecting your investment.